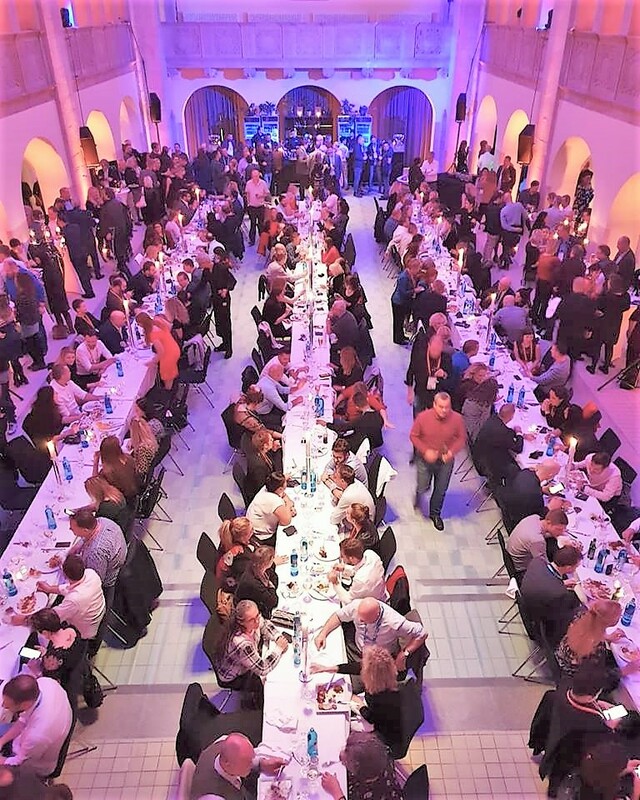 PRODIREKT visited their long-term partner German Language School and attended their famous party, which had a spectacular setting. The ICEF Berlin Workshop is the leading international education focused networking forum and a must-attend event for all industry professionals. A total of 1,221 agents attended ICEF Berlin 2018 from 922 organizations, including strong representation from Russia, Spain, Turkey, Italy, and Ukraine. In all, the agents present at ICEF Berlin represented 104 countries across six continents.